Leadership Development is design to take you through various levels of growth and development in your organization, business and life as a leader. Your Leadership Development determines the degree of influence you have over your followers. 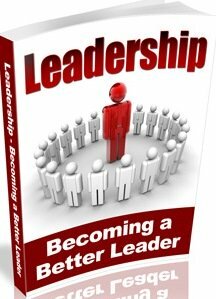 As you go through this post you will discover the level you are as a leader and what you need for growth. As you go through these principles diligently, you will become more effective as a leader. When a leader knows what level he is on his leadership journey, he is able to communicate and inspire his followers effectively and get the best out of them. A leader knows that the people in his organization perceive his leadership differently, that is, he is not on the same level with everybody. In other for him to carry everybody along, he must have a good knowledge on his leadership development. The levels of leadership are designed to give an understanding on how leaders develop and how you can grow and make progress as a leader. Here are the levels of leadership that will aid your leadership development. When a person lacks necessary skills and knowledge on leadership, he or she uses his position or authority to manipulating people to follow. This people rely on rules, regulation, policies to control people towards a common goal. The followers will only do what they are required to do and in most cases they won’t make sacrifice or go the extra mile for you. If a person relies on positional leadership will have difficulty working with volunteers, young people or get our employees to go the extra mile. Leaders become great not because of their power, but because of their ability to empower others. Leaders use their position, relationship and productivity to invest in their followers and develop them until those followers become leaders. thens team work and loyalty. People function on their highest level of strength and ability which increases productivity. Leaders become changers of life. It takes time to get to the highest level, you don’t begin with the first step today and expect to get to the last step in five days’ time, it takes months, sometimes years. The higher level of commitment is to your people and their commitment to you. For example when people follow you because they have to, they are not highly committed to you, but as you go up the level of influence they get committed to you. When you get to level four the commitment is there. Every time you go up each level it gets easier, people that follow you because you developed them are quick to follow you and will always go the extra mile to even make improvements in their department. Here everyone is highly skilled and productive. The Better the leaders are in an organization, the better everyone in the organization becomes. When productivity is high, chemistry is good, morale is high and momentum is strong, then the payoffs increase. You never leave a level after you have achieved it; instead you simply build on it. Here you don't abandon your previous relationship instead you add to it. Someone the first day on the job will acknowledge only my position, while someone in whom i have invested and whom i have raised up to lead will likely put me on level 4. People will respond to you based on the level of leadership you are on with them. 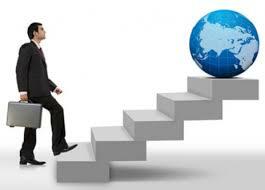 Each time a leader moves up to a higher level of leadership, greater skill is required. It requires further development of the leader. As a leader if our not growing, you will start dyeing, that’s why every leader has a passion for growth. If you want to develop your skill as leader go to Leadership Skills Development. 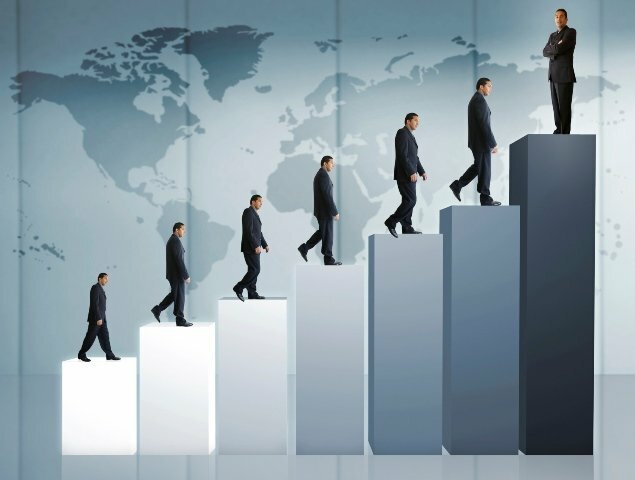 The higher you go on every level of leadership, the easier it is to lead and the greater the growth . Every leader is unique in his ability, style and gift. The pursuit of your gift and passion brings out your leadership skill. In other to fulfill your potential as a leader and influence your followers you must be passionate about your purpose.